7. 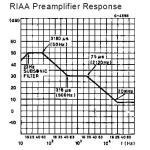 RIAA correction for phono stage. 8. 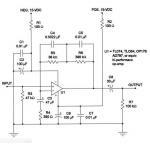 Use of either audio-grade OPAMP NE5534 / AD797. 9. 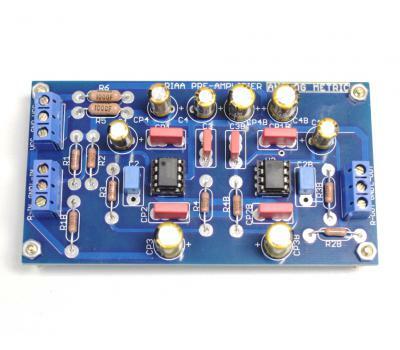 Symmetric PCB design for both R and L channels. 10. Implemented with WIMA, Nichicon capacitors and Dale resistors. 11. 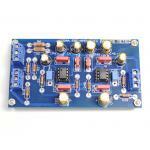 High quality PCB with dimension 116 x 58cm, blue solder mask, double layer, 2.4mm thickness, 2oz copper.